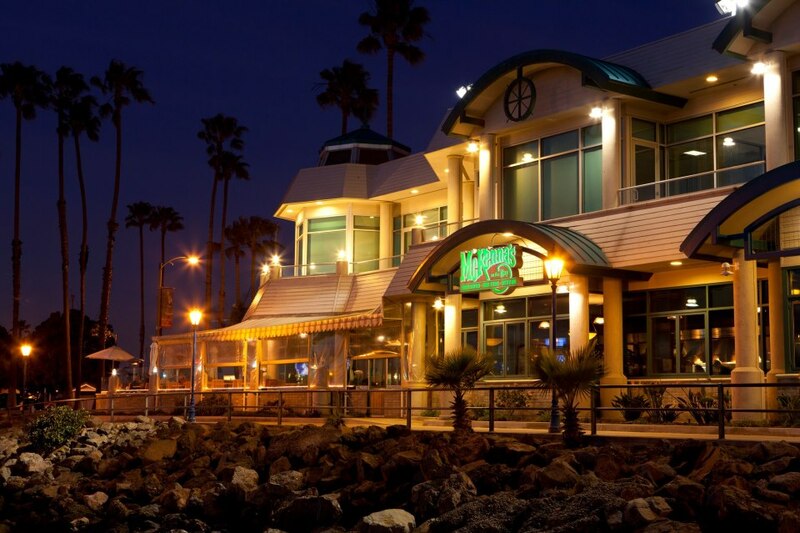 Less than a week after announcing the abrupt closure of popular waterfront eatery McKenna’s on the Bay because the restaurant had defaulted on its lease, Alamitos Bay Landing owners Bancap have entered a new lease with a group that will operate the location as a similar establishment called The Boathouse on the Bay. The principal owners of new operators Naples Restaurant Group are familiar names in Long Beach hospitality, business and politics–from Legend’s and Auld Dubliner owners Eric Johnson and David Copley to Freeconferencecall.com owner Dave Erickson to Matt Knabe, the lobbyist son of L.A. County Supervisor Don Knabe–who say they aren’t planning to change much from the McKenna’s formula. High-end seafood and steaks will remain on the menu and live entertainment is planned for weekend nights. The group has even contracted former General Manager John Morris, who will be returning when The Boathouse opens sometime in the next week or ten days. “It’s a new chapter. It’s exciting as hell for me,” Morris told the Press-Telegram. McKenna’s closed January 2 after more than a decade anchoring the Alamitos Bay Landing retail center, two months after the death of owner and founder Nicholas Limer.